Marie Cat Ears Style, VIP Medals Quests & More! * Offer expires on Feb. 24, 2019 11:59 p.m. (PT) / Feb. 25, 2019 7:59 (UTC). ● VIP Marie Cat Ears Style and 1400 Jewels Quest! Complete this quest to obtain Marie Cat Ears Style avatar parts and 1400 Jewels! ★ Get a 7★ Imitation Medal with each draw from the Imitation Medal Deal! ・One 7★ Imitation Medal with each draw! 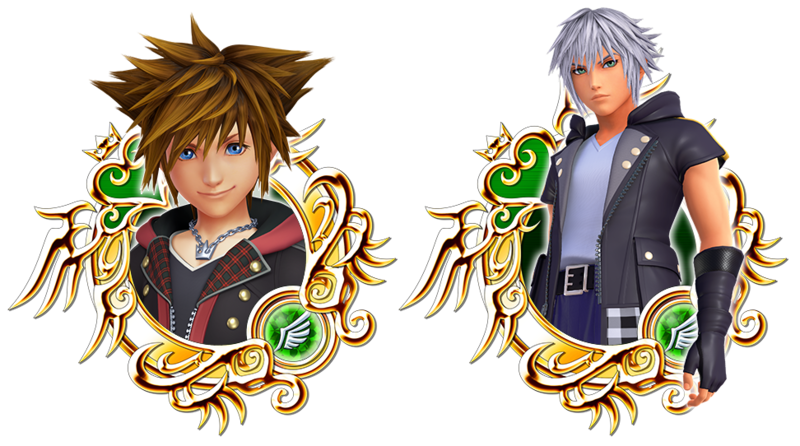 There is a chance you may obtain Imitation Medals in addition to the guaranteed Medal. 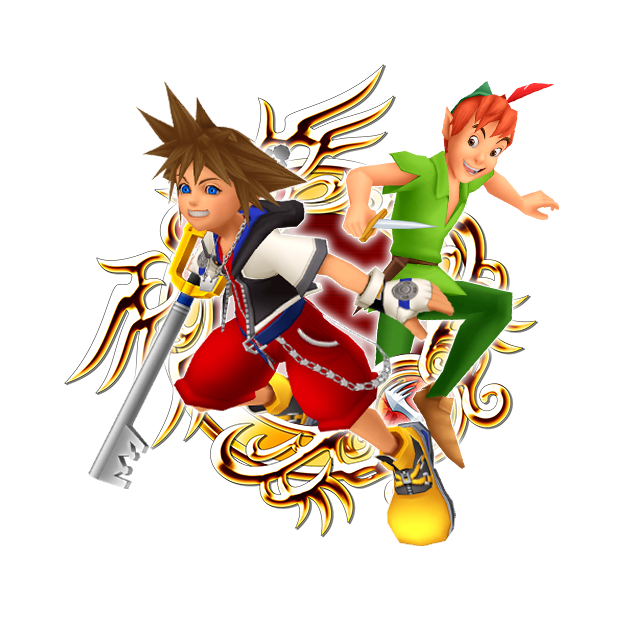 ★ Use Keyblades obtained from Story and Proud Mode Quests to clear these quests! 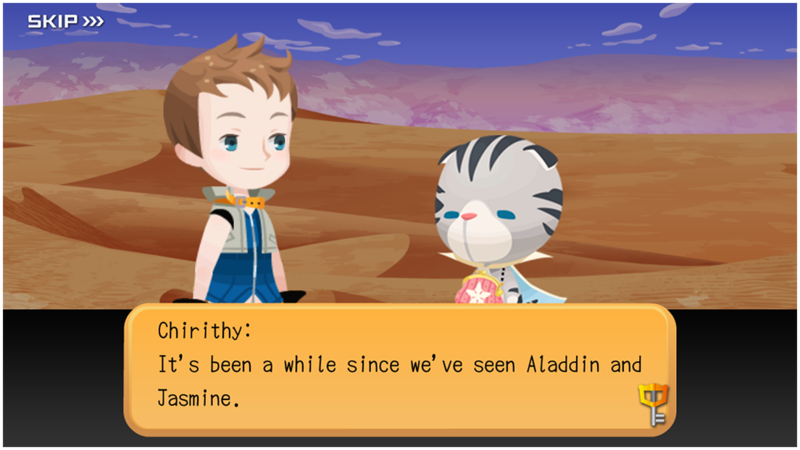 This event consists of 5 quests requiring a specific Keyblade you can get from various Story and Proud Mode quests! Complete objectives to earn Event Coins, which can be used to unlock rewards from the current Event Boards! See below for where you can get the required Keyblades! The Raid Board for this Raid Event will be available until Mar. 1, 2019 11:59 a.m. (PT) / Mar. 1, 2019 19:59 (UTC). On Saturday and Sunday, the Raid Boss will be available all day and will only cost 5 AP to fight, until the event ends on Feb. 28, 2019 11:59 p.m. (PT) / Mar. 1, 2019 7:59 (UTC)! Huh, did they just combine 2 story updates? Matgs; yes I think they did. I hope they keep doing it since well, we're so behind. I hope they keep doing it since well, we're so behind. I know we're just now caught up to where they were last October, but has 4 or 5 months out been our typically delay in story quests? I only ask, because it feels like we're closing the gap if there's only 15 more story quests between us and up to JP's 860? Though, I suppose they may see some more at the end of this month.